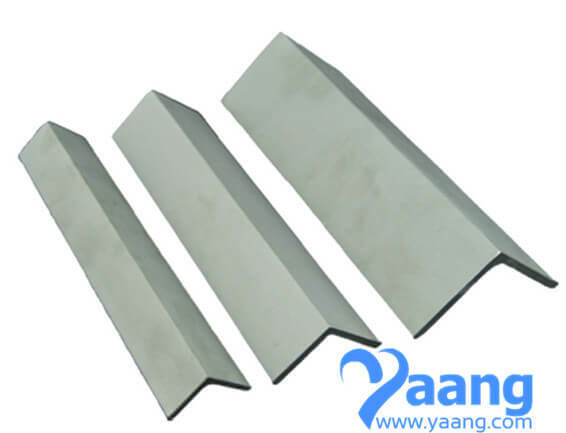 We are listed at the apex in the list of the Stainless Steel Angle Bars Manufacturers from China to World Wide. 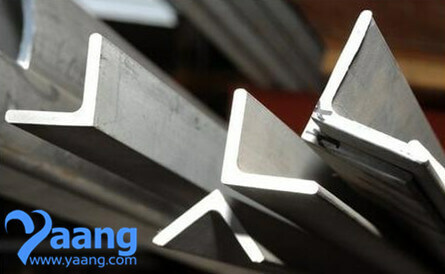 orders for the Stainless Steel Bright Angle Bars due to the unmatched quality and unsurpassable performance. 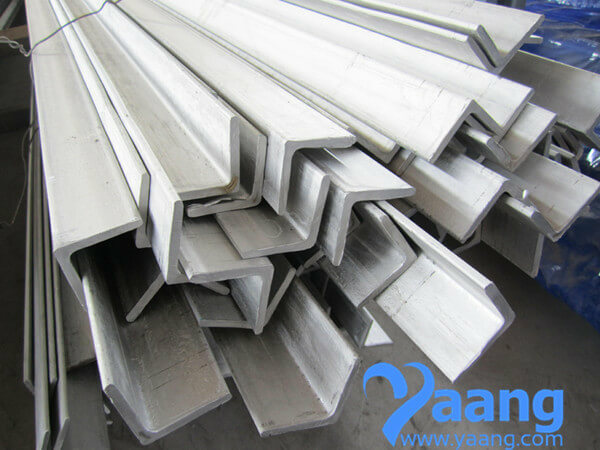 Additionally, Stainless Steel Angle Bars are available in varied sizes, thickness, length and diameters. 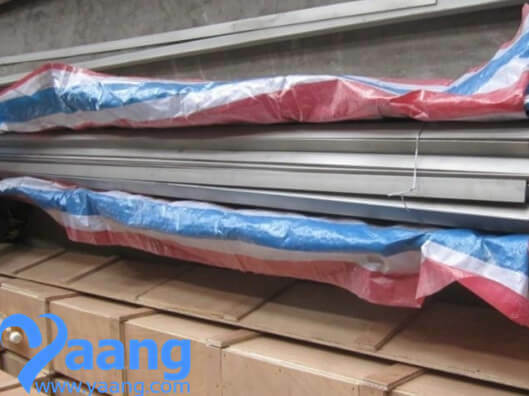 decoration, nuclear power, aerospace, military and other industries.